“SIP” stands for Subsurface Irrigation Planter. Simple Hope is using this technology to grow garden vegetables in Tanzania. This growing system, developed by Jim Schwai of Elm Grove, WI, also has excellent applications as a “patio garden” system right here in Wisconsin. 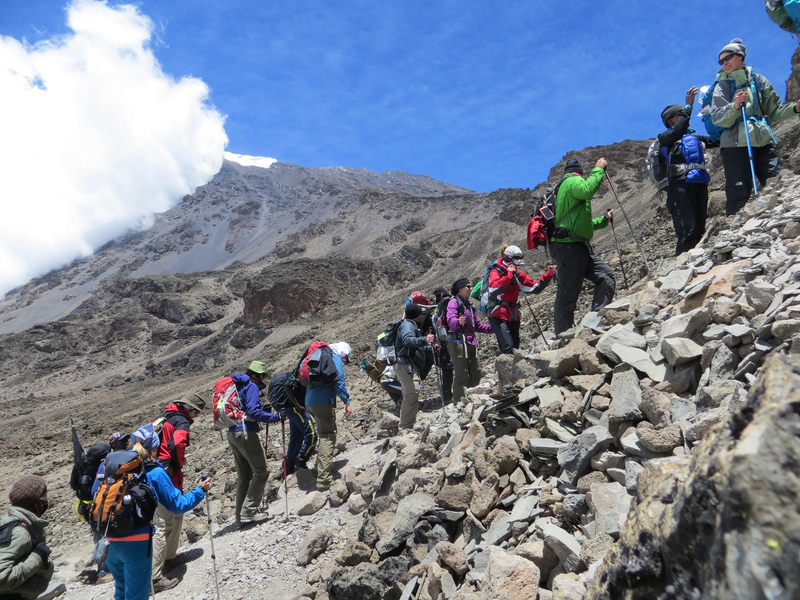 All proceeds from these events support Simple Hope’s sustainable projects in rural Tanzania. We love to tell our story of how two ordinary, everyday women answered God’s call to help those who struggle to live each day in rural Tanzania. Since 2010, Simple Hope has been boots on the ground in Tanzania providing nutrition, clean water and teaching sustainable living skills as well as faith development. The story is filled with faith, compassion, leadership, difficulties, hope, and many amazing moments. Our presentation can be customized to include our project initiatives or faith-based story. Contact Simple-Hope for more information and scheduling. 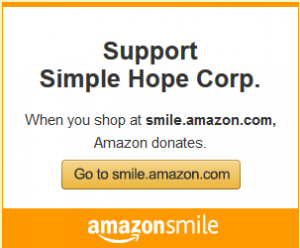 Amazon donates 0.5% of the price of your eligible AmazonSmile purchases to Simple Hope. It is a daily challenge to live in Tanzania. Accessing basic needs such as food, water, shoes, transportation etc., is a struggle for many. 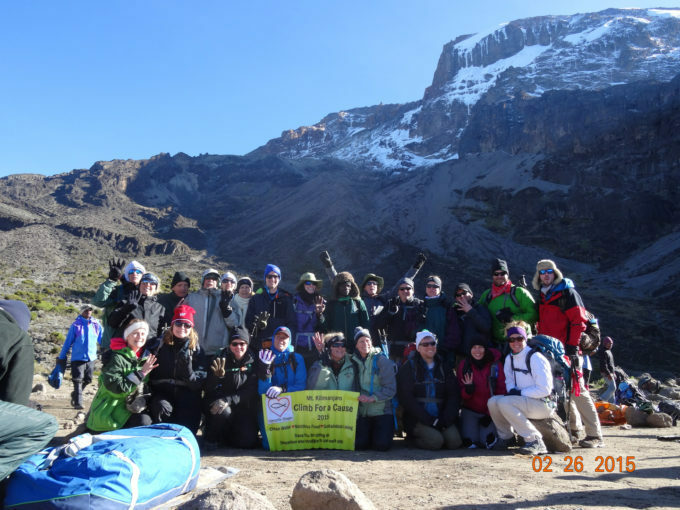 In 2015 we, along with 24 others, personally challenge ourselves to do something difficult -Climb Mt Kilimanjaro. In doing so, we raised funds for Simple Hope’s projects and gained a little understanding of the daily trials for those who in Tanzania. Simple Hope will share testimony on how the “SIPer™” technology is sustainably improving lives in rural Tanzania. Each person will then have an opportunity to make a “SIPer™” planter for their own use. (Event time: 1.5 hours) Contact Simple-Hope for more information and pricing. Provide a venue where Simple Hope can promote and sell assembled “SIPer™” planting system locally. Sale events are perfectly suited for large or small groups, schools, churches, businesses, garden clubs, civic groups, neighborhood gatherings, etc. Contact Simple-Hope for more information and scheduling.